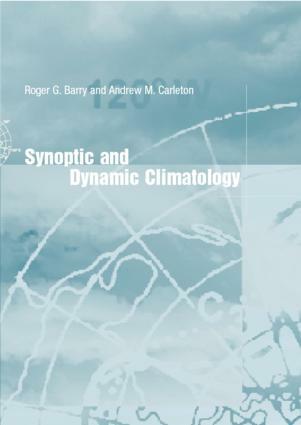 Synoptic and Dynamic Climatology provides the first comprehensive account of the dynamical behaviour and mechanisms of the global climate system and its components, together with a modern survey of synoptic-scale weather systems in the tropics and extratropics, and of the methods and applications of synoptic climate classification. It is unrivalled in the scope and detail of its contents. The work is thoroughly up to date, with extensive bibliographies by chapter. It is illustrated with nearly 300 figures and plates. *Part 3 discusses synoptic weather systems in the extratropics and tropics and satellite-based climatologies of synoptic features. It also describes the applications of synoptic climatology and summarises current climatic research and its directions.